The Cisco Meraki MS250-48LP 48 Port PoE+ stackable switch provides reliable access switching ideal for deploying in branches and small campuses. With stacking capabilities and 10G SFP+ uplinks, redundancy and performance are guaranteed. This Cisco Meraki MS250-48LP also supports redundant, field-replaceable power supplies for mission critical networks. Cisco Meraki switches are built from the ground up to be easy to manage without compromising any of the power and flexibility traditionally found in enterprise-class switches. The Meraki MS is managed through an elegant, intuitive cloud interface, rather than a cryptic command line. To bring up a Meraki switch, just plug it in; there’s no need for complicated configuration files, or even direct physical access to the switch. Meraki’s centralised management gives administrators deep visibility into the network and how it’s used. See which switches are near capacity across hundreds of sites. Find all configuration changes made by a certain person with instant search. Virtual stacking: manage up to thousands of ports from a single pane of glass. 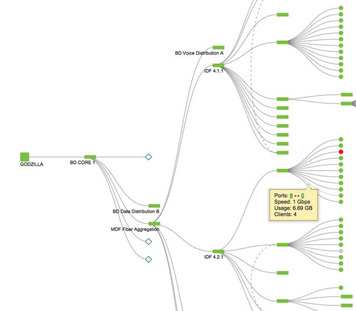 Application layer visibility with automatic operating system, client, and hostname fingerprinting. Powerful Live Tools such as packet capture and cable test to isolate and troubleshoot network issues. Alerts upon power loss, downtime, or configuration changes. Role-based administration and automatic, scheduled firmware upgrades over the web. Regular feature updates and enhancements delivered on demand from the Meraki cloud. 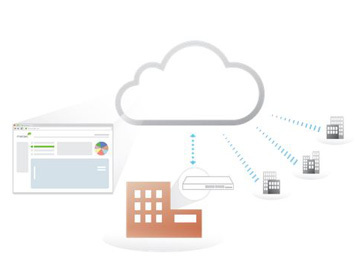 The Cisco Meraki Cloud Networking architecture enables plug and play branch deployments and provides centralised visibility and control across any number of distributed locations. The Cisco Meraki MS is the industry’s first cloud managed switch, combining the benefits of cloud-based centralised management with a powerful, reliable access platform. With cloud management, thousands of switch ports can be configured and monitored instantly, over the web. 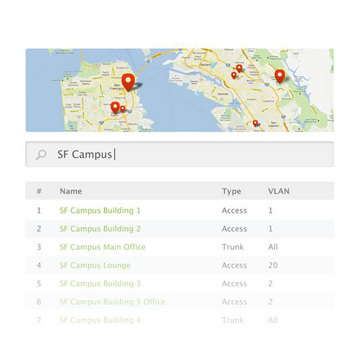 Provision remote sites without on-site IT, deploy network-wide configuration changes, and easily manage campus and distributed networks without training or dedicated staff. Meraki MS Switches feature virtual stacking — an industry first — that allows management of thousands of switch ports as one, without requiring a physical connection between switches. Quickly find and configure switch ports across your entire network, even those in geographically-distributed locations. Easily configure ports for access devices, assign voice VLANs, control PoE, and more, with a few simple clicks and without complex CLI instructions. Virtual stacking is built-in to all Meraki MS Switches, with no need for extension modules, proprietary cables, or extra configuration. 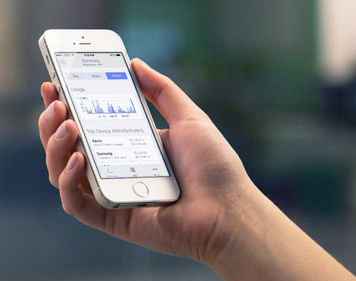 Simply log in to the Cisco Meraki dashboard and manage the entire access switch infrastructure without concern for their interconnectivity. Meraki MS Switches are the industry's only switches featuring integrated Layer 7 application and client fingerprinting and analysis. Hundreds of applications are automatically identified and reported, from business apps to BitTorrent and YouTube, so administrators can see where resources are spent. Device fingerprinting with Google-like search allows administrators to easily find and identify individual users, iPads, Androids, and other devices. Search for devices across the entire network right from the Meraki dashboard, no matter which switch a device connects to. Quickly scale growing networks while ensuring redundancy for critical switch infrastructure with Meraki layer 3 switches. Intuitive, dynamic routing configurable in the dashboard simplifies management by removing complex command line interfaces. 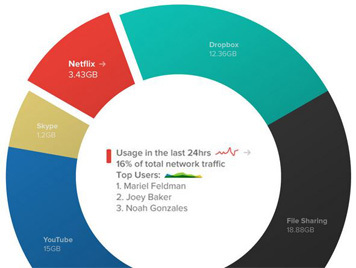 Traffic flow is optimised at line rate without sacrificing deep visibility into client devices and application use. Deploy ACLs directly on MS switches to secure boundaries between VLANs, hosts, services, and the Internet. In addition to dynamic routing, layer 3 Meraki MS switches support VRRP for warm spare failover, ensuring immediate recovery of gateway responsibilities—avoiding downtime and client disruption. Deploy latency-sensitive applications such as voice and video by guaranteeing network performance. Voice and QoS features such as per-VLAN and protocol-based prioritisation, as well as flexible QoS assignments, give inuitive, granular control. Intelligent use of LLDP on the network makes deploying devices such as VoIP phones painless. Simply select a VLAN for voice in the dashboard, and selected ports will accept tagged traffic on the voice VLAN. The port also uses LLDP advertisements to recommend devices use that VLAN for voice traffic. 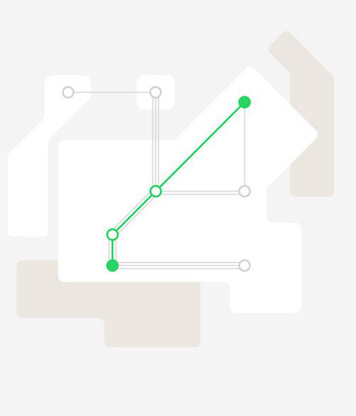 Meraki MS Switches include dynamic network topology that automatically maps network architectures, showing how Meraki security, switching, and wireless devices are connected. Quickly see the status of the devices in your network, find specific devices by name or tags, see how many clients traverse links, and see where traffic flows over the network. Built-in network topology requires no additional hardware or software. MS Switches make powerful live tools available for remote troubleshooting at any time. From infrastructure uptime and performance testing to device troubleshooting, live tools simplify day-to-day network administration and dramatically shorten time to resolution. Built-in Ethernet cable testing no longer requires an excursion to one or more switch closets just to verify cable integrity. Simply select a switch port, run a cable test, and see results right in the dashboard, even if there is no device connected on the other end. Extending security down to the port level has never been easier. MS Switches integrate seamlessly with enterprise-grade security systems using 802.1X. Define access policies, segregate guest devices, and quarantine entire environments right from the dashboard. Applying policies on many ports takes just a few clicks — even if the ports are spread across many switches. Simply search to find the ports of interest, click to apply the desired policies, and save your changes. Policies are pushed immediately to the desired ports. Seamless firmware updates, two factor authentication, and other built-in protections make secure, PCI and HIPAA-compliant networks easy and cost effective.